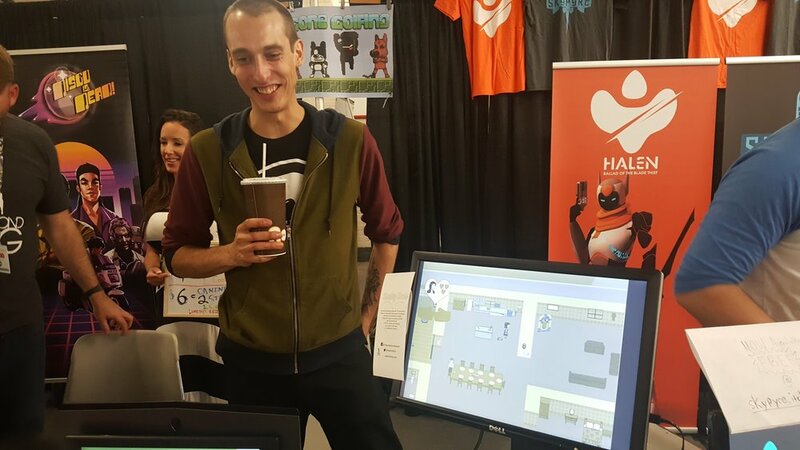 In collaboration with BitBazaar 2017, this year's Canadian National Exhibition is hosting a new experience called GamingGarage. 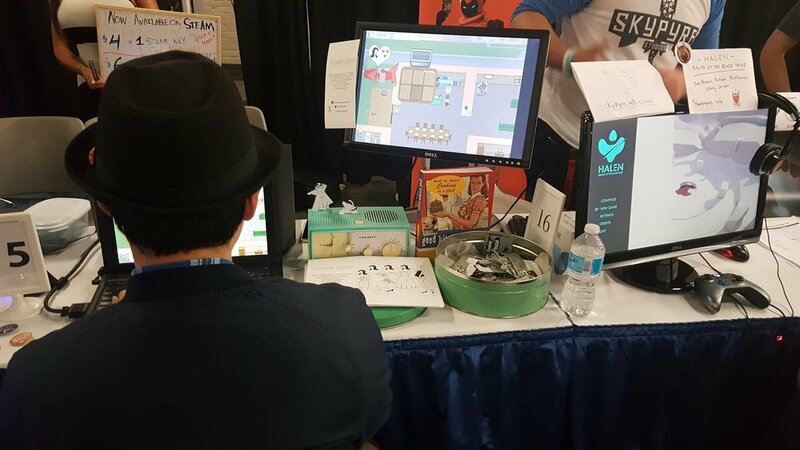 Attendees will find a plethora of new games from local indie developers, including Vagabond Dog's latest. 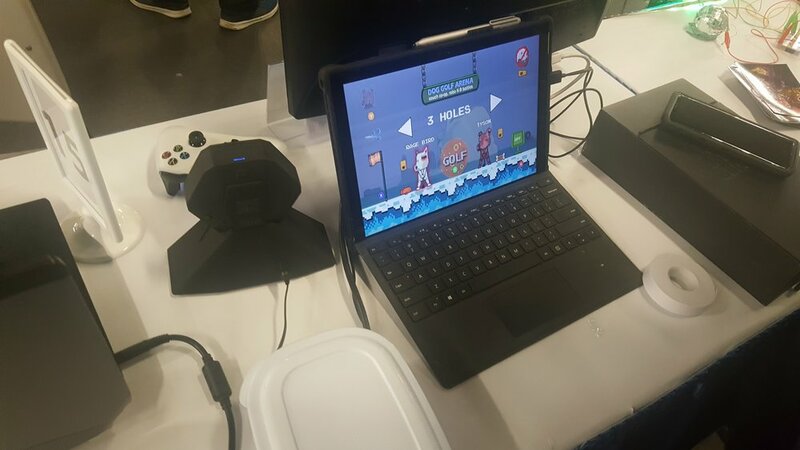 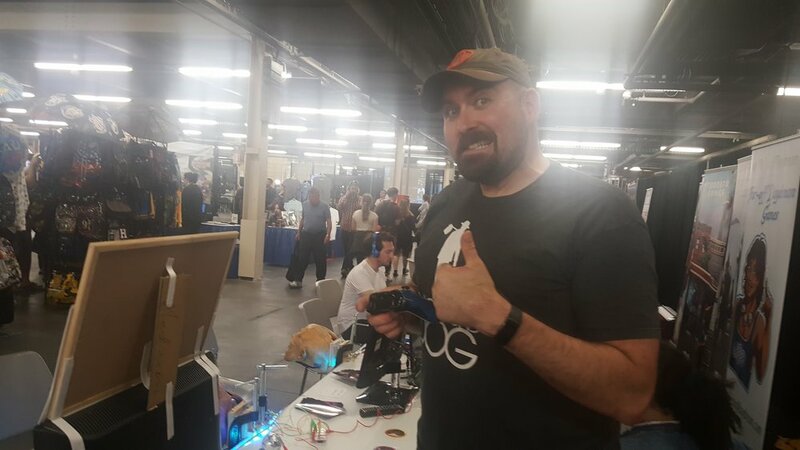 On Saturday Aug 26 and Sunday Aug 27, from 4pm to 10pm, those who come by (Table #15 in the Gaming Garage) will be treated to fresh demos for our latest games, including new competitive and single-player modes for Dog Gone Golfing. 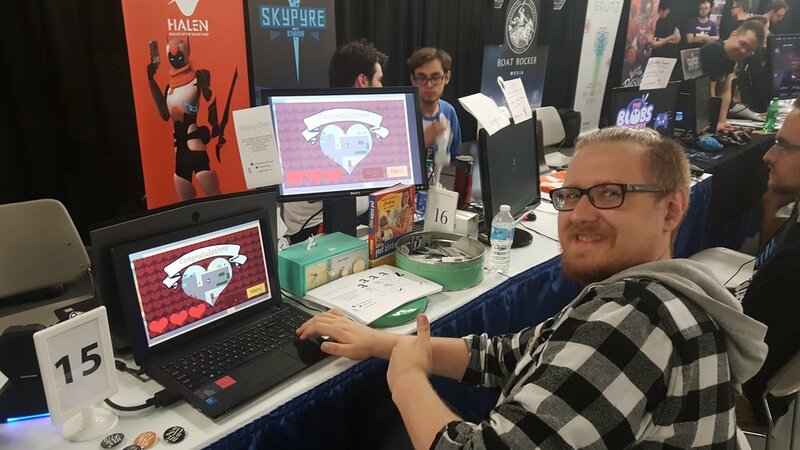 They'll also be able to witness the debut of a new project called Keeping House from Jane Dunlop and Alexander Svaikauskas (read more about it here).